Yeastar S-Series VoIP PBX provides flexible telephony interfaces combination while allowing for future scalability with unique modular design. 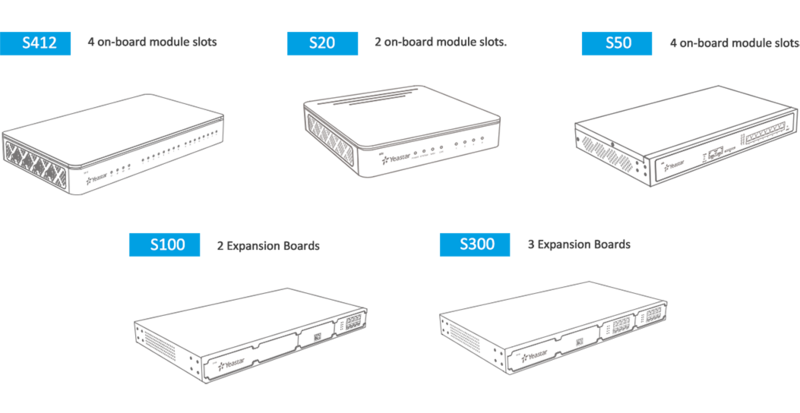 Besides the built-in rich SIP capabilities, S-Series lets you decide what types of extensions and physical trunks you need in your telephone system. When your business grows, adding more users and concurrent calls is also possible with S-Series. With Yeastar S-Series, all the telephony interfaces are modular and customizable, whether it’s FXS, FXO, ISDN BRI, GSM/3G, or E1/T1/PRI. S20 has 2 onboard module slots, S50 and S412 supports 4. 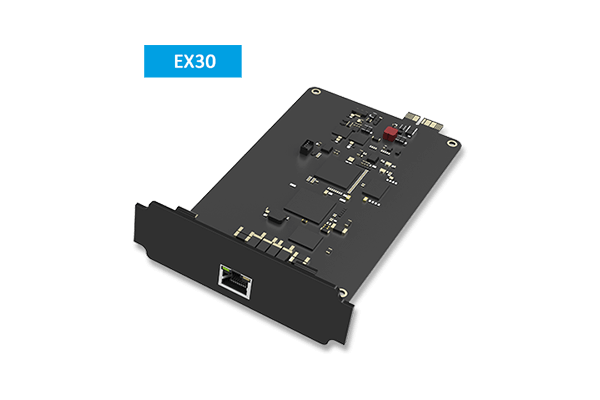 S100 and S300 require the combination of Expansion Board and Telephony Module to add telephony interfaces. 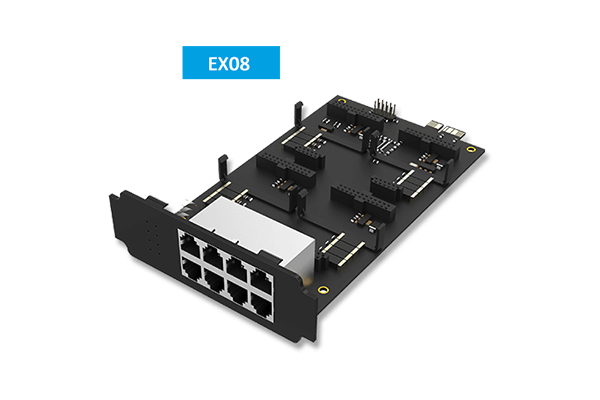 S100 allows 2 Expansion Boards and S300 supports 3. Connect 2 analog PSTN (POTS) lines.  Insert 4G module on Slot_1 of S20&S50 and Slot_1 of EXP 1 of S100&S300.Learn more. Click to check the supported cellular operators. EX08 has 4 onboard module slots and 8 interfaces on the panel. EX30 has 1 onboard E1/T1/PRI port.